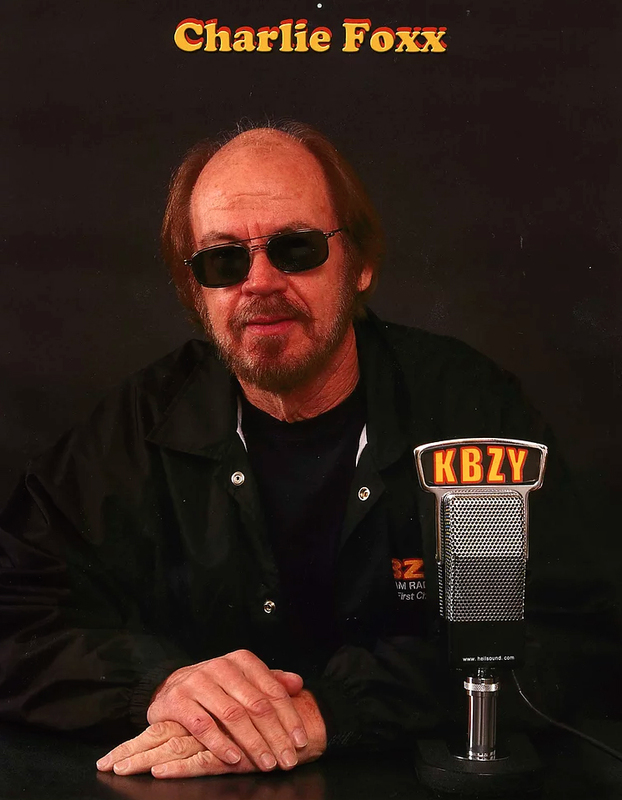 From local news and sports to our renowned Overnight Show, you’ll want to tune into 1490 KBZY 24/7! At work, home, or in the car, have access to our one-of-a-kind programs everywhere you go. Many of our hosts hail from the great Midwest. Learn all about their interests, careers, and families. History keeps repeating itself because we weren’t listening the first time. I am having a ball being part of the ‘KBZY Morning Team’ assigned to give the wake up call to Salem. That 4AM alarm comes a bit early. Among my favorite interests-movies, music, politics and sports. I’m not a bad pick for your Trivial Pursuit team. Roy Dittman was raised in Shawano Wisconsin, about 30 miles from Green Bay. He attended the University of Wisconsin and the Brown Institute of Broadcasting in Minneapolis. 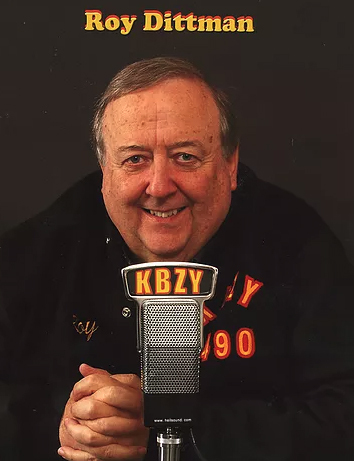 He did news and play-by-play in Missouri, before doing news and sports in Dayton and Columbus, Ohio. 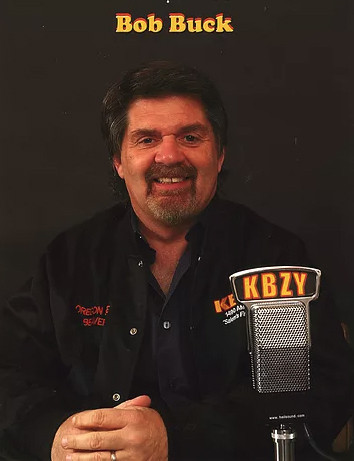 Welcome to afternoons on KBZY I’ve worked at numerous radio stations in Portland, Eugene, and the Mid-Valley. I’ve enjoyed many years with Salem listeners at different stations and I am proud to be a part of the AM-1490 ‘On-air” line-up!